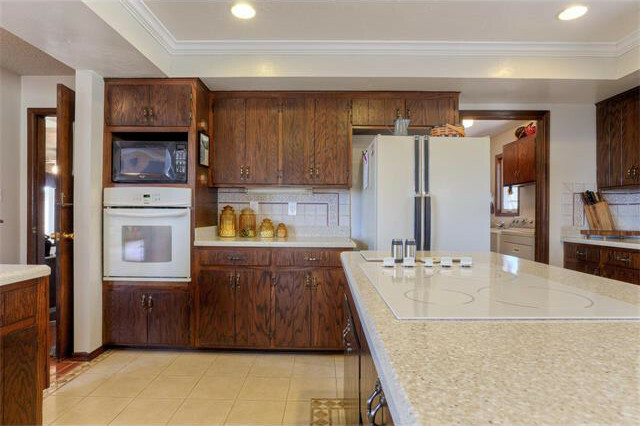 This home had the original kitchen from 1973. 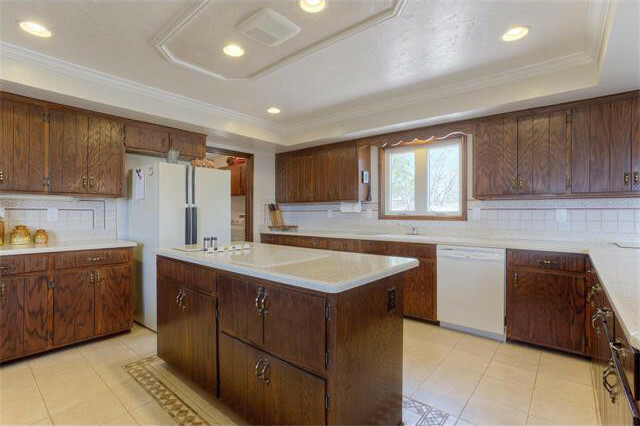 We completely demolished the existing kitchen, floors, counter tops, etc. There was a annoying post in the kitchen that required us to install a 40′ long 2000lb steel beam to carry the load of the second floor and roof, for an open concept floor plan feel. 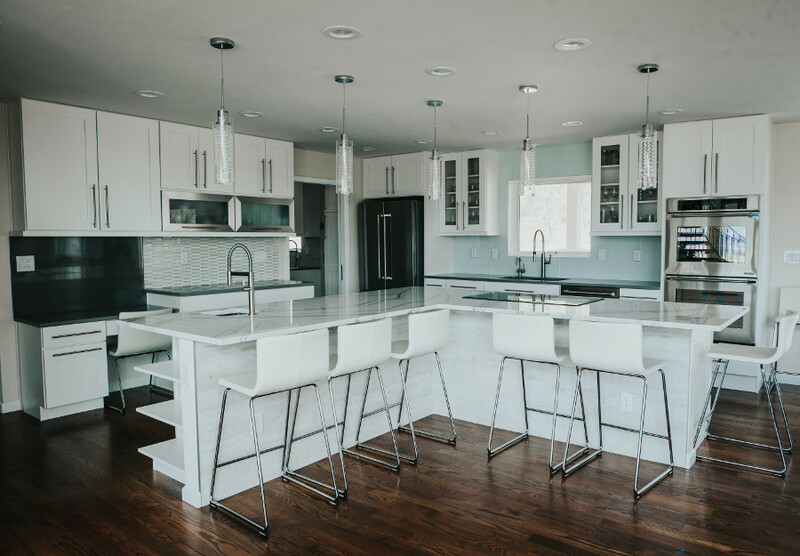 This kitchen was a 4 month build, it was design & structurally challenging, but it came out amazing! 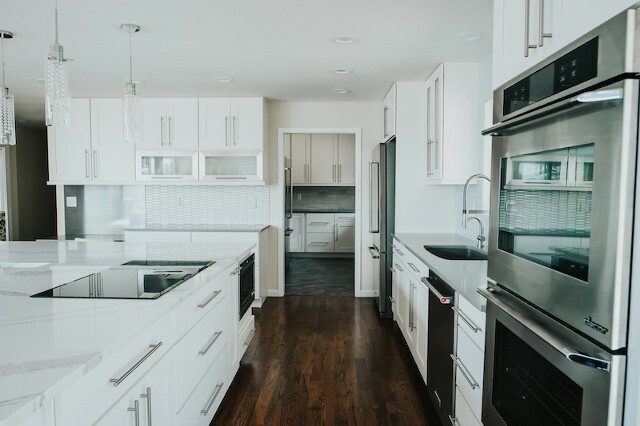 The appliances include 2 full size refrigerators, a trash compactor, drawer style microwave, induction cook top stove, double ovens, and 3 sinks. This was one of our most dramatic transformations we have done, & the homeowners couldn’t be happier! 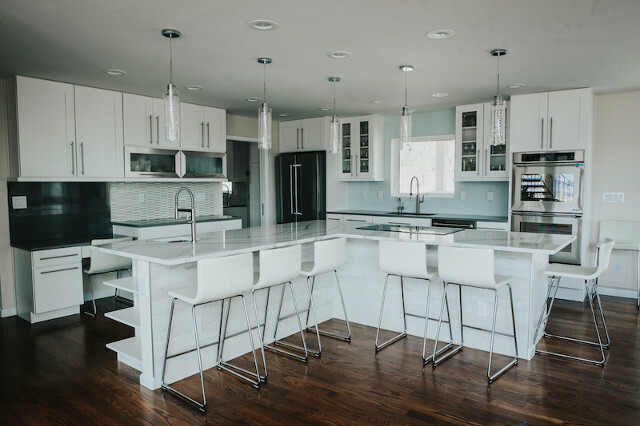 Visit our kitchen remodel gallery to view more pictures of this project. 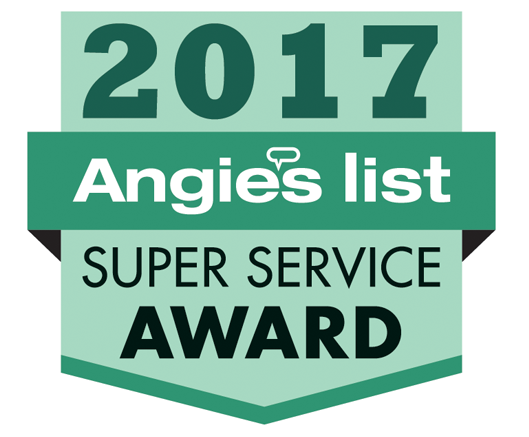 J&J Construction is recognized as one of the premiere remodeling companies in Colorado Springs; just check our Angie’s List reviews. In business since 2000, we have a history of satisfied customers with which we continue relationships on multiple projects over the years. From concept, to design, to completion, we are there every step of the way. Contact us today for your free consultation and find out what so many others already know. ← Welcome to Our NEW Blog!